YOUNG RUINS: <–Featuring Roy of OG CS back full service record store fame! 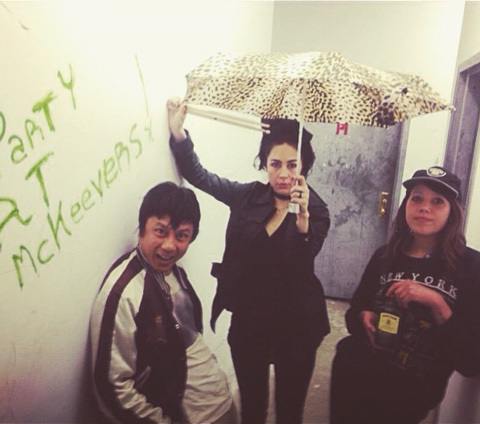 Cassie Ramone (Vivian Girls, The Babies), Dee Dee from Dum Dum Girls and OJ from XRay Eyeballs have formed a new group called OCDPP. Dee Dee plays drums, and OJ describes their sound as 80’s LA punk influenced. 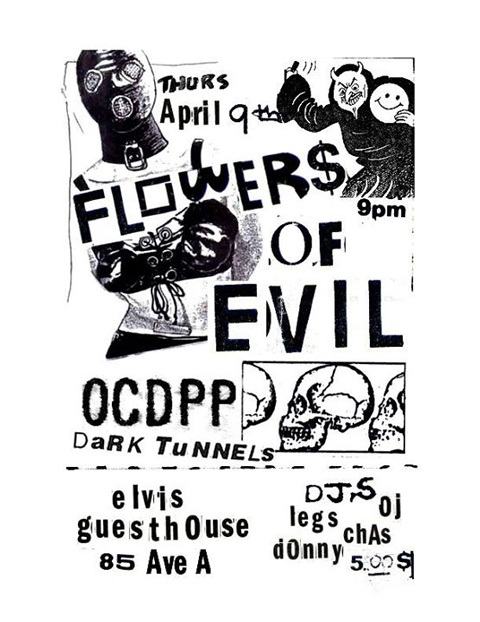 OCDPP will play their first show on Thursday (4/9) at Elvis Guesthouse with Flowers of Evil (members of Crocodiles, SISU, APTBS) and Dark Tunnels. Tickets are on sale and flyer for the show is below. 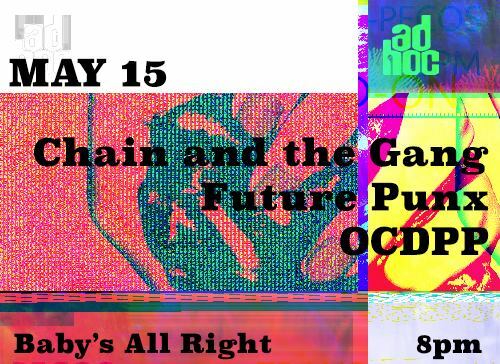 OCDPP will also be playing Baby’s All Right on May 15 opening for Ian Svenonius’ Chain & the Gang. Future Punx are also on that show and tickets are on sale. 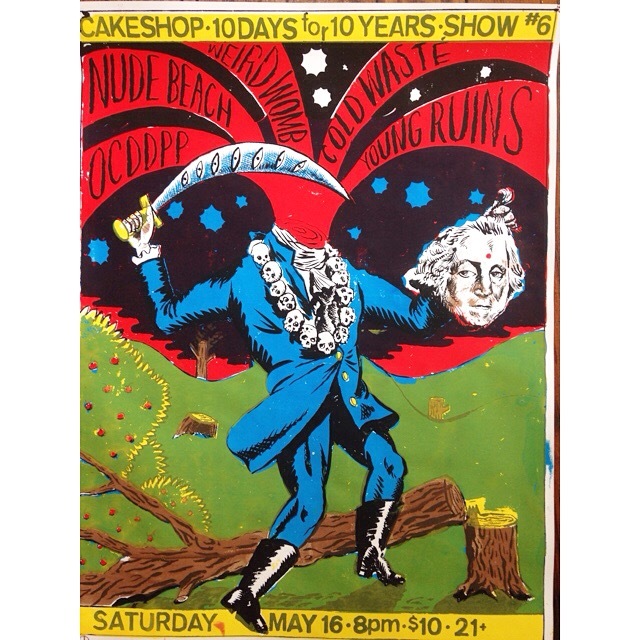 Chain and the Gang, who released Minimal Rock n’ Roll last year, only have one other show on their schedule: May 22 at Columbus, OH’s Ace of Cups.